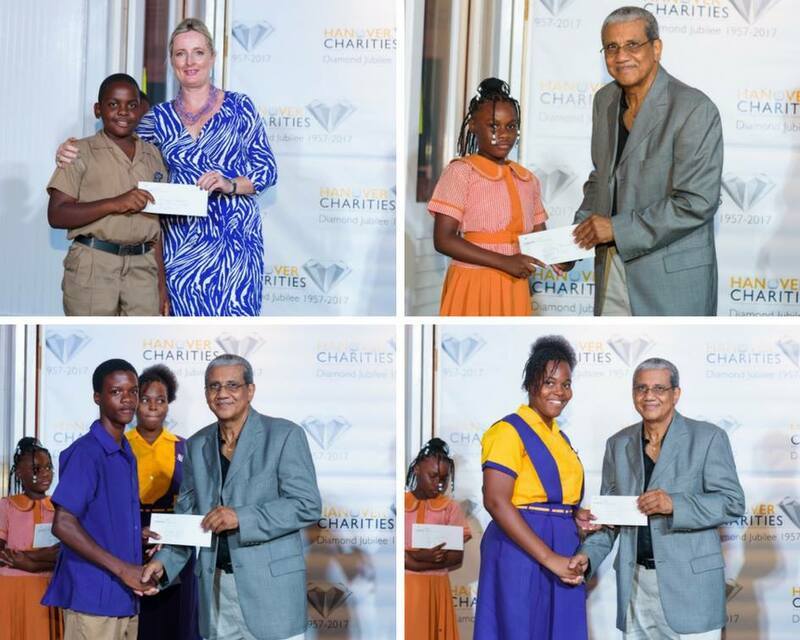 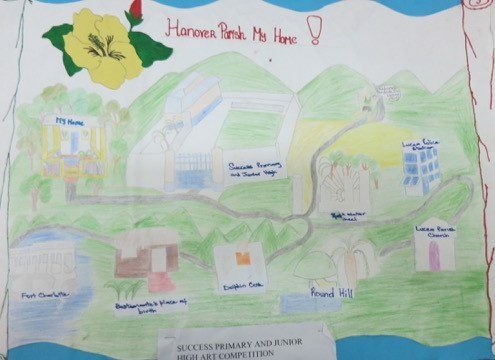 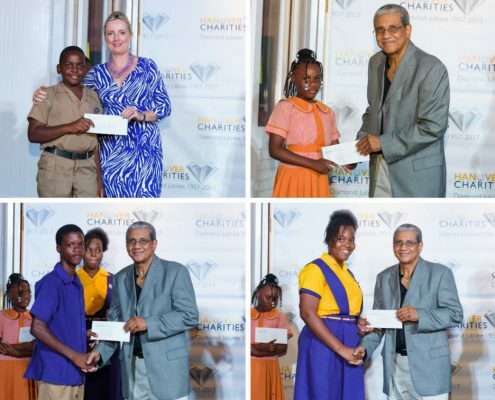 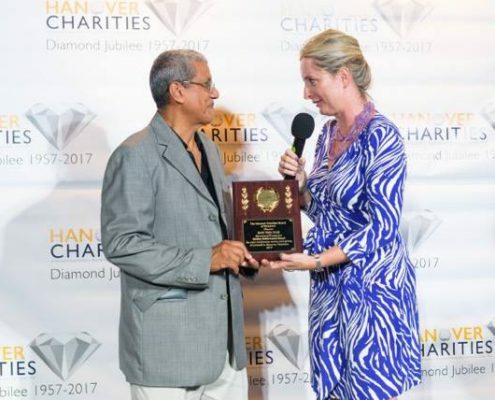 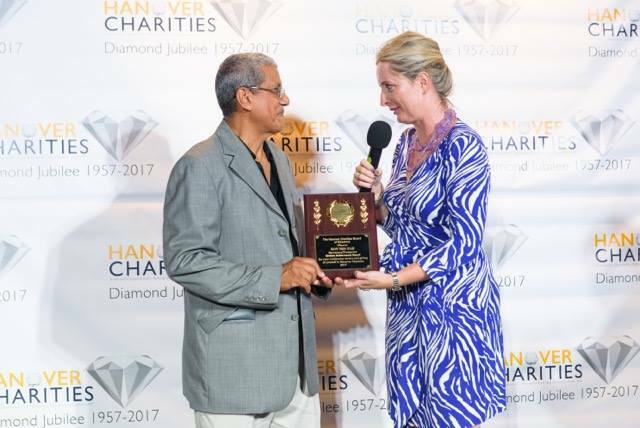 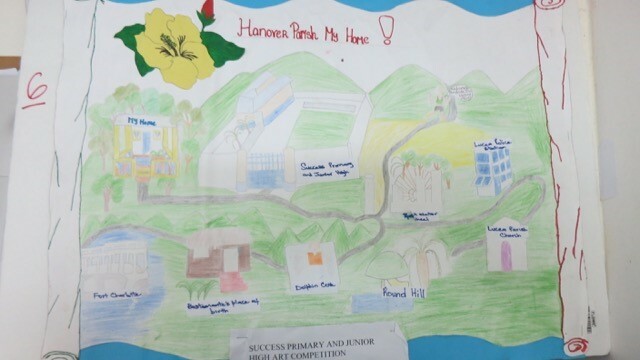 As part of the stalwarts celebration in April, Hanover Charities also awarded the winners for the art and essay competition which was held among Primary and Secondary students. 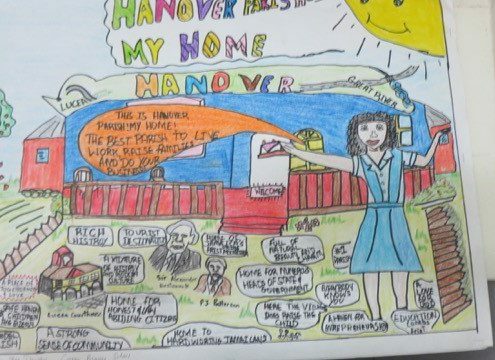 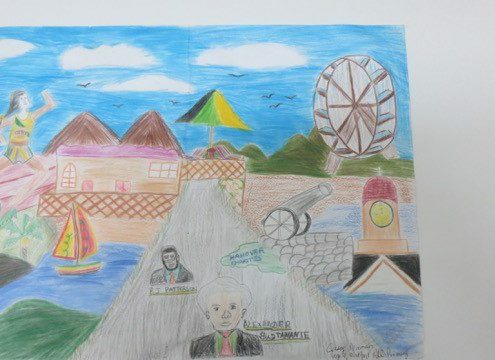 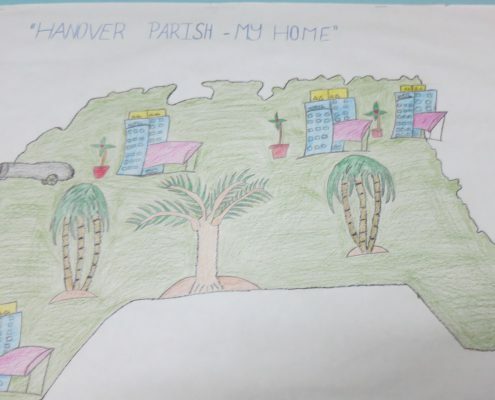 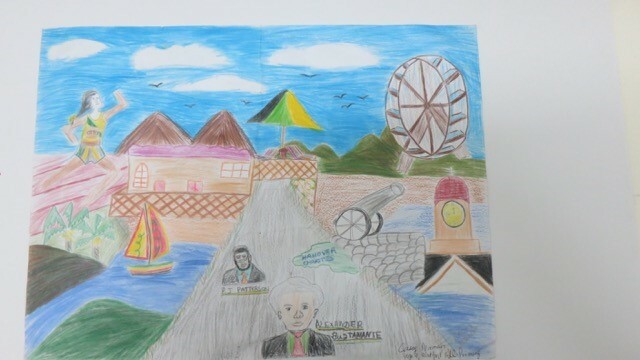 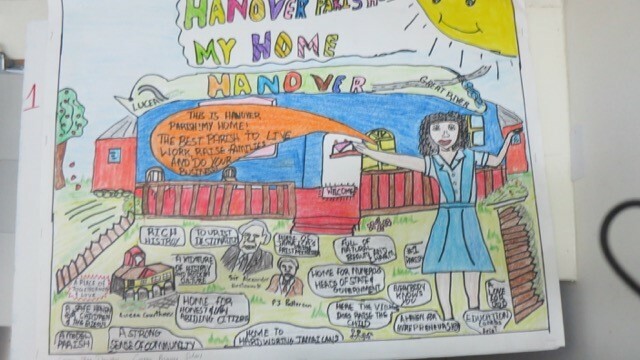 The winners of the art competition whose design was featured as the cover of the Hanover Charities 2017 souvenir magazine received a gift voucher, while the winners of the essay competition won receive a cash prize. 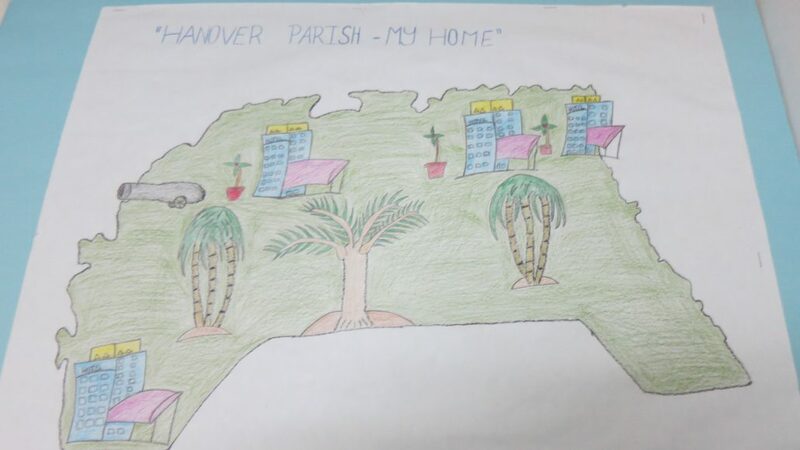 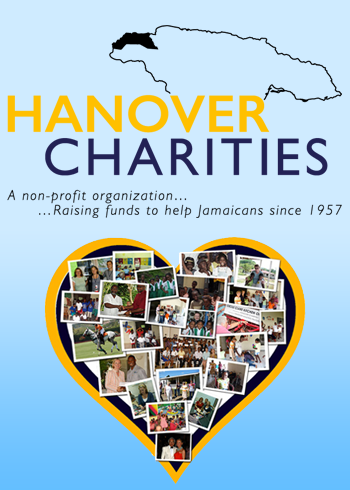 Hanover Charities congratulates the following winners of our essay and art competitions.